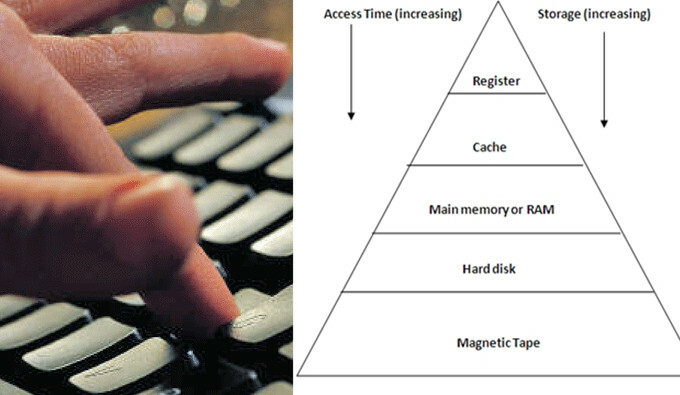 Access – The process through which information is transferred in and out of a storage location. Example RAM. Within our hdd repair and data recovery cases, we often say the users have or don’t have access to the data area, SA area so that users may use different tools or solutions to recover the data.